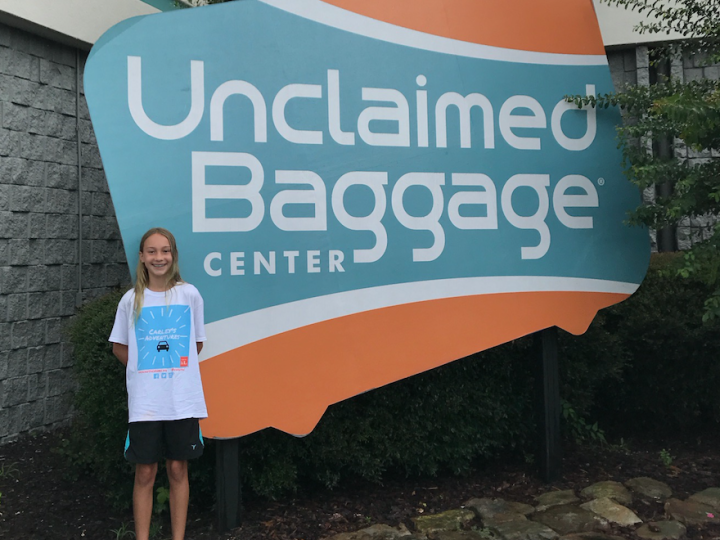 The latest episode of Carley&apos;s Adventures is at Unclaimed Baggage Center in Scottsboro! Unclaimed Baggage is like a treasure hunt; you never know what you&apos;ll find. Unclaimed Baggage Center has been in business for 47 years and all started when Doyle Owens went to Washington D.C. in a borrowed truck and a $300 loan. He orignally sold the items at an old rented house, and it was a huge success. The rest, they say, is history. "Although over 99.5% of domestic airline’s checked bags are picked up at the baggage carousel, lost luggage is an unfortunate part of airline travel. The airlines conduct an extensive three-month tracing process with the remaining .5% of unclaimed bags in an effort to reunite them with their owners, resulting in an astonishingly small fraction of a percent of bags that are ultimately orphaned. Claims are paid on these remaining lost bags and only then do the airlines sell the remaining unclaimed baggage property to Unclaimed Baggage Center. These purchasing agreements provide an important service to the airlines by giving a second life to unclaimed items." 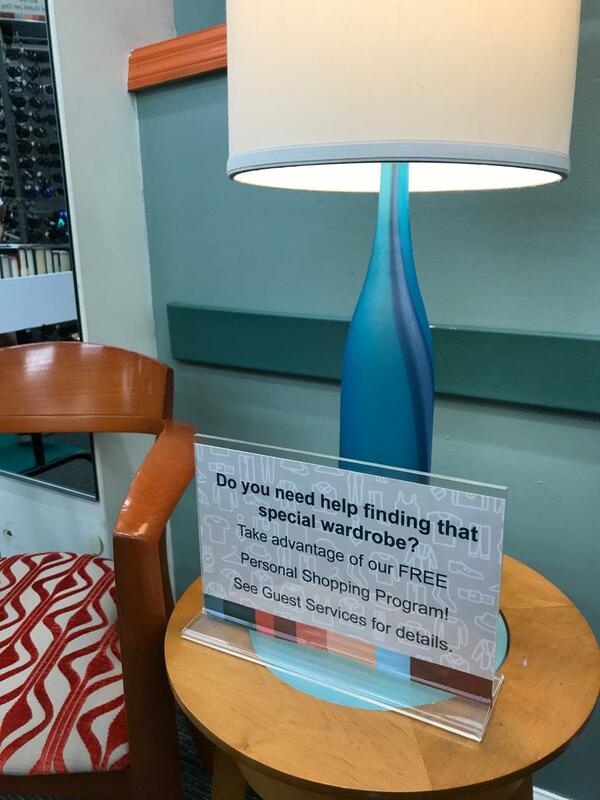 You can find all kinds of things at Unclaimed Baggage such as: clothes, shoes, purses, books, laptops, cellphones, jewelry, watches, and so much more. You can even find quirky things like a saddle, a surf board, a tent, and ski equipment. 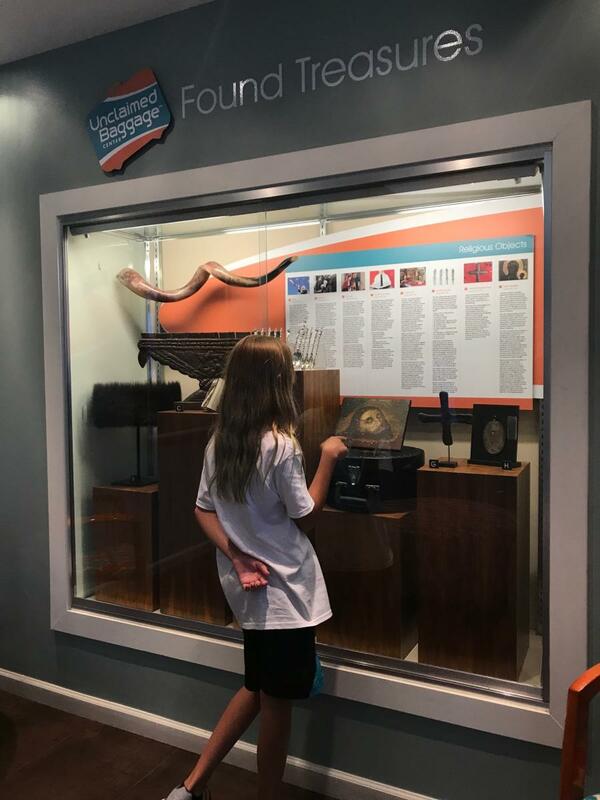 With 7,000 items arriving daily, there&apos;s always something new to find. 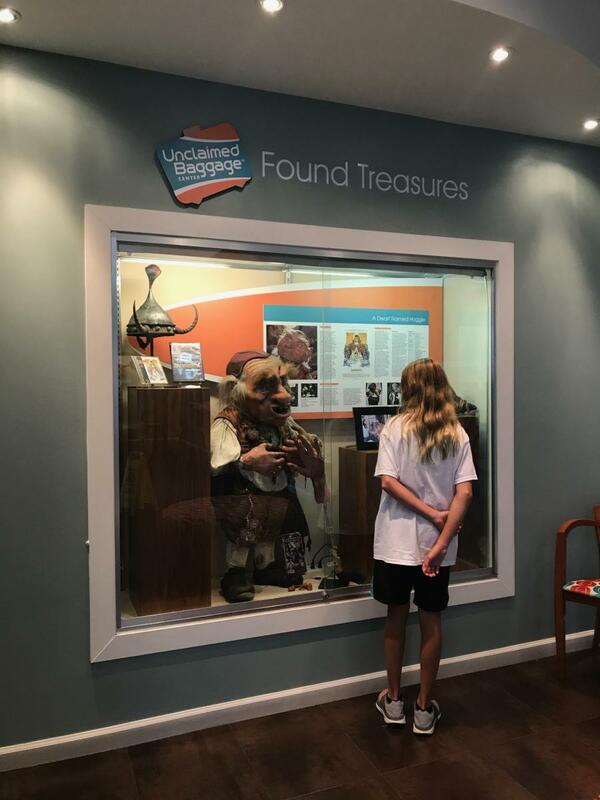 Be sure to visit the small museum of unusual things that have turned up in the baggage over the years. You won&apos;t believe some of the items...like a shrunken head, a Versace gown, and a rattlesnake! 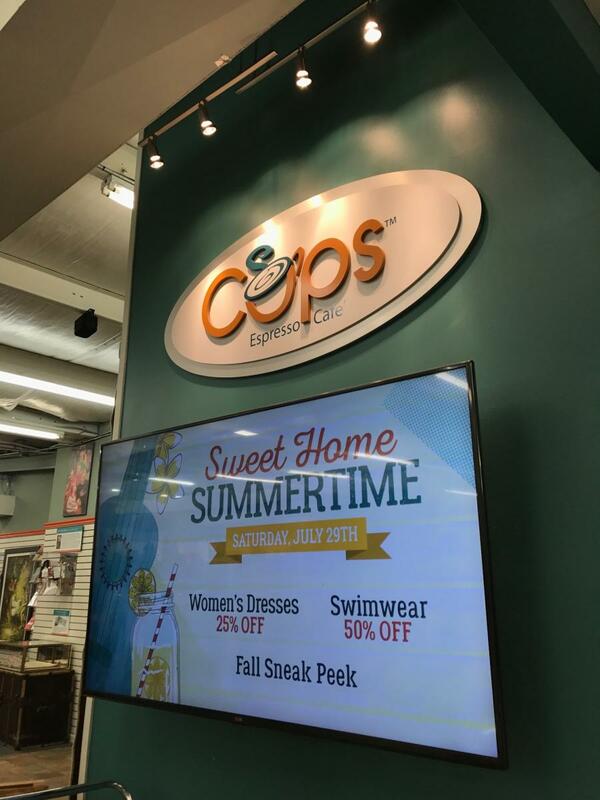 Take a break from shopping at Unclaimed Baggge and eat or grab a drink at Cups Cafe. 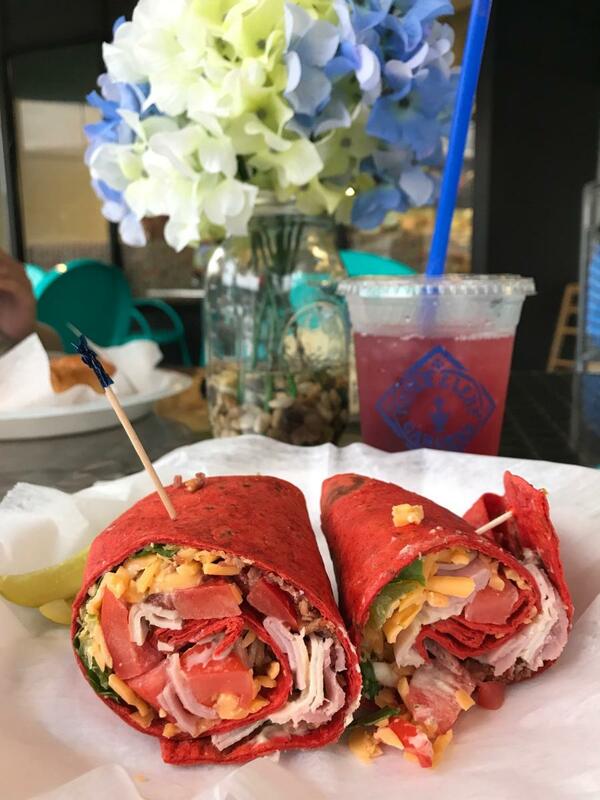 They have delicious sandwiches and pastries, and they serve Starbucks coffee and Piper & Leaf tea. 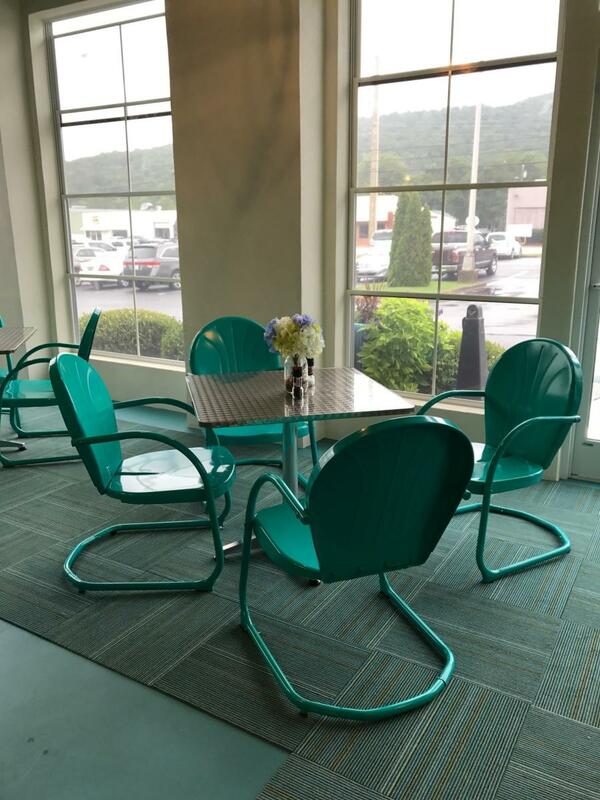 They also have a newly renovated outside eating area that is super cute. 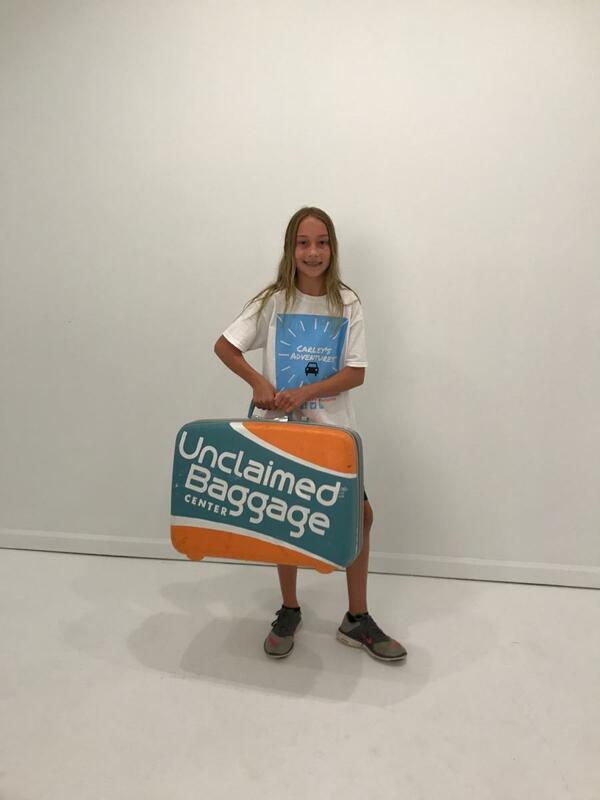 Unclaimed Baggage has been on the Today Show, Fox News, Oprah and has been featured in numerous publications. 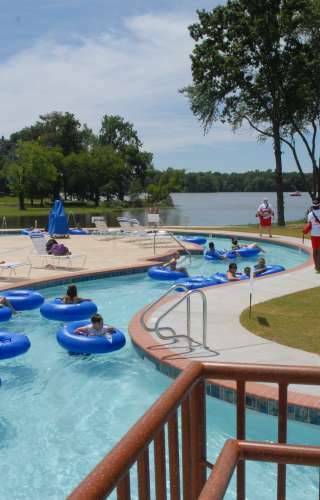 For more information, go to www.unclaimedbaggage.com. 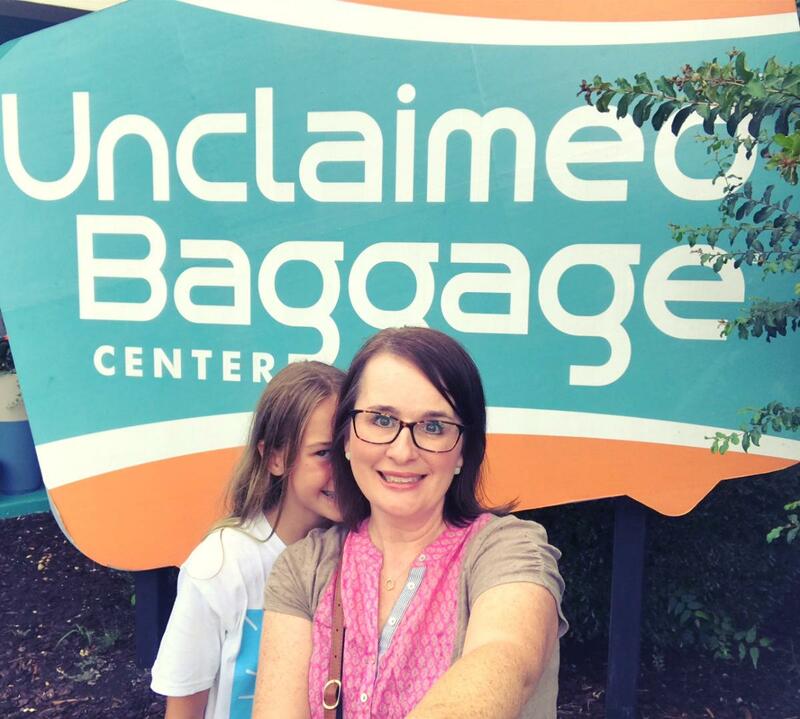 Unclaimed Baggage is a must-see in North Alabama! Make sure you watch this episode of Carley&apos;s Adventures on YouTube: Carley&apos;s Adventures: Unclaimed Baggage.